Achieve Care Solutions, was founded by experienced Nurses with many years experience within the NHS and the Independent Sector. We provide our services throughout the North West and currently enlarging our territory to the whole of UK. All our staff are CRB checked, have a thorough training and the majority have many years of experience. We operate supervision to support our staff and help them improve in the care they give and a mentoring process for newer staff to gain experience. 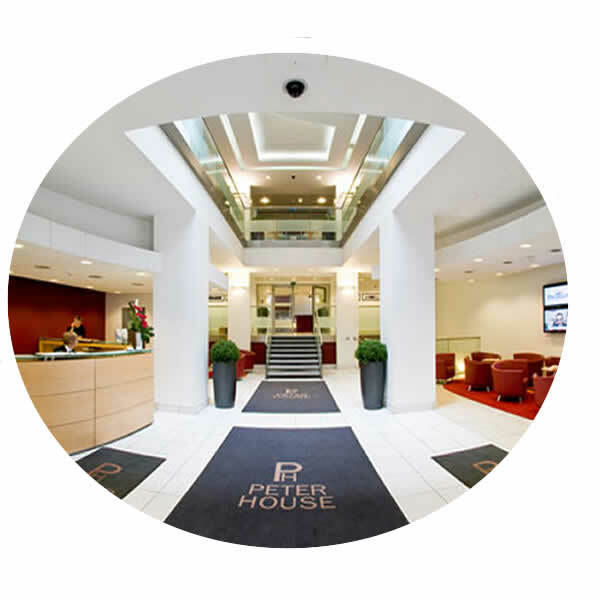 We use a person centred approach when we are looking to offer a “helping hand” and pride ourselves in our staff who maintains highest standards of punctuality, time management and courtesy at all times. We are dedicated to improving the care and service that is provided for our customers, to give them an unparalleled level of care and a better quality of life delivered in a safe, friendly and professional manner. 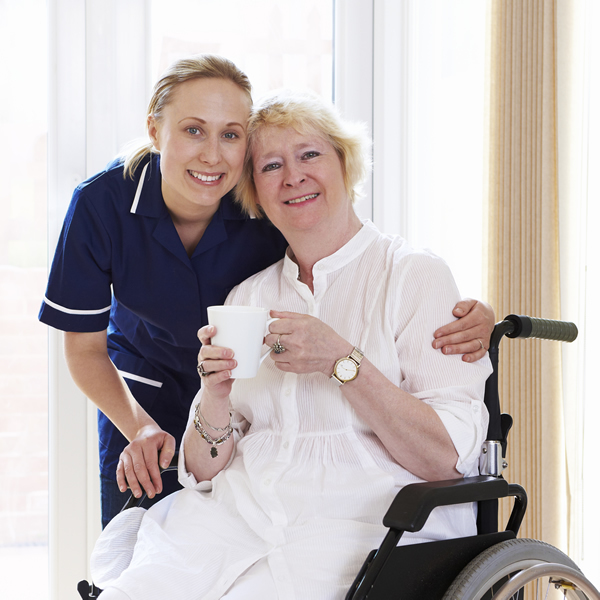 We strive to provide care services that promote independence and enable choice and control. If you feel we can meet your needs or you need any further information please give us a call.